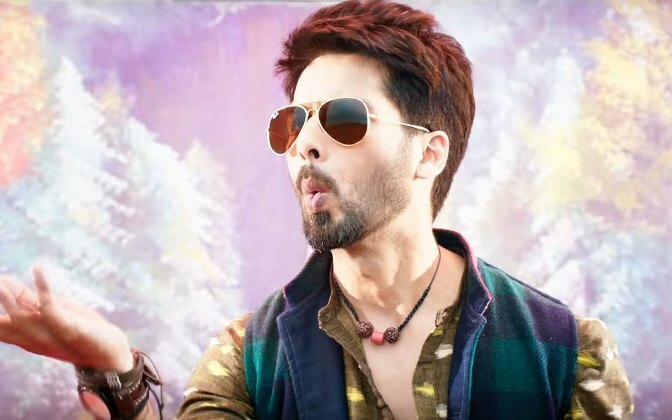 Batti Gul Meter Chalu box office prediction: Shahid Kapoor’s film is expected to take an average opening in the range of 6 to 7 crore. 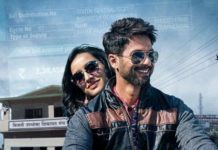 Shahid Kapoor and Shraddha Kapoor starer ‘Batti Gul Meter Chalu’ is running in cinemas now. The film tells the story of inflated bills due to faulty meters in rural India. In a way, the movie is related to the issue of corruption in electricity department. The movie is directed by Shree Narayan Singh whose last film ‘Toilet: Ek Prem Katha’ was a huge hit at the box office. Just Like TEPK, BGMC is also a social comedy film. Talking about the film, the trailer was released on 10 August. It has so far received 32 million views on YouTube. It garnered mixed reviews from the viewers. 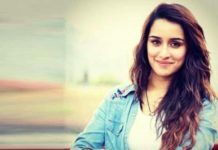 Batti Gul Meter Chalu is one of the most talked about films of the year. But, the theatrical trailer failed to meet the expectations. The music of the film looks the only positive factor right now. Shahid Kapoor has not been the part of promotional campaign, which in itself is a major setback for the film’s chances at the box office. The movie is Shahid Kapoor’s first film after Padmaavat. Shahid Kapoor fans have huge expectations from the film but the truth is that the buzz surrounding it is quite low. 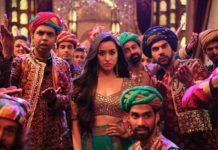 Having said that, Shahid Kapoor and Sharddha Kapoor’s star value would make sure that the film gets a decent opening at the box office. We are expecting the film to earn around 7 crore on the first day. Anything below it would be an disappointing start for the film. What are your expectations from film? Share your views with us in the comments section.